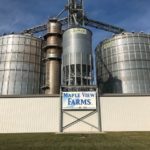 Western Reserve Land Conservancy, 52 acres of working farmland has been permanently preserved in Portage County. 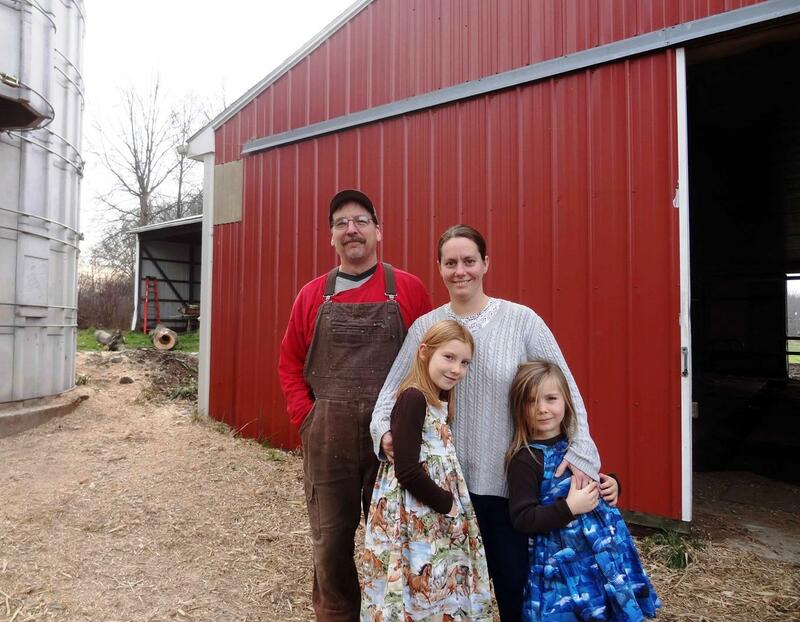 The farm, located in Deerfield Township, is owned and farmed by Donald Sampson III. Sampson and his wife, Adriann, are dairy farmers that milk a mix of approximately 30 Holsteins and jersey cattle. 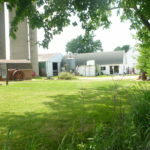 They use the 52-acre preserved farm to produce hay, corn, soybeans, wheat and other foods for their dairy operation. 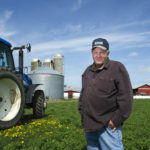 Sampson permanently preserved the family farmland with a purchased conservation easement funded through the Clean Ohio Conservation fund, Local Agricultural Easement Purchase Program (LAEPP), administered by the Ohio Department of Agriculture (ODA). 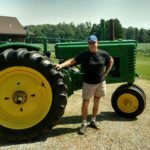 According to ODA, the Clean Ohio LAEPP provides funding to purchase agricultural easements from landowners who volunteer to keep their land in agricultural production in perpetuity. 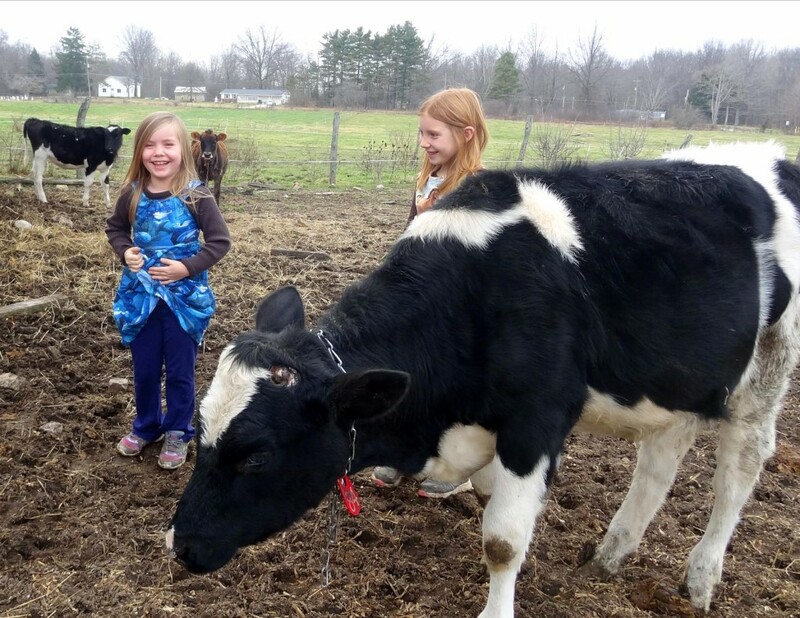 Brenna and Gwen enjoy working and learning on their family’s farm.